It's the only way to diffuse arguments against allowing more housing. What Should Project Connect Look Like? 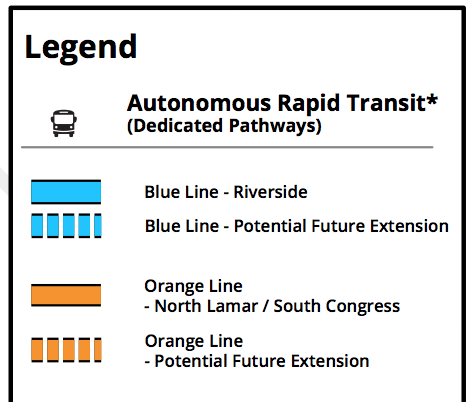 Capital Metro effectively rules out light rail in favor of vaporware. Austin Cuts Taxes to Save Homeowners, What Can Be Done for Renters? Rail ridership to the airport has been disappointing, and it will be for Austin's small airport too. An email I sent to Nick Barbaro that led to him calling the blog "the scratchings of a chickenshit"
Where To Go Post Election? Stop Saying Urbanism. The term "urbanist" is probably tainted beyond repair. It doesn't matter how good of a deal the State is offering. It's hard to even follow what the argument is here. 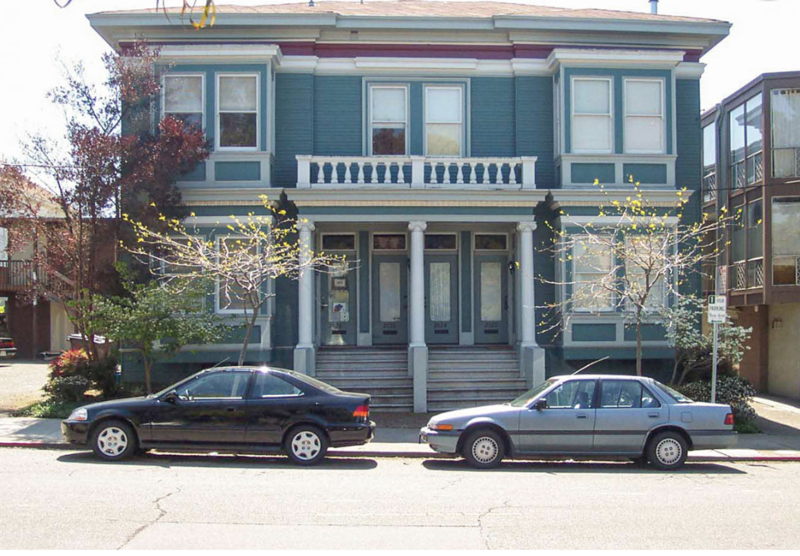 If Austin housing costs the same as the Bay Area, why would companies locate here? Robot cars are right around the corner. Forcing everyone to have a yard is bad policy. She doesn't actually care about bike lanes. Portland is doing zoning way better than Austin. There’s not much to say about this that isn’t obvious. For non local government enthusiasts, the Central Texas Regional Mobility Authority (CTRMA) is an agency staffed by appointees of the Governor of Texas charged with finding “innovative, multi-modal transportation solutions that reduce congestion and create transportation choices that enhance quality of life and economic vitality”. They have the power to issue bonds, and are overseeing some of the toll road projects around the Austin area. 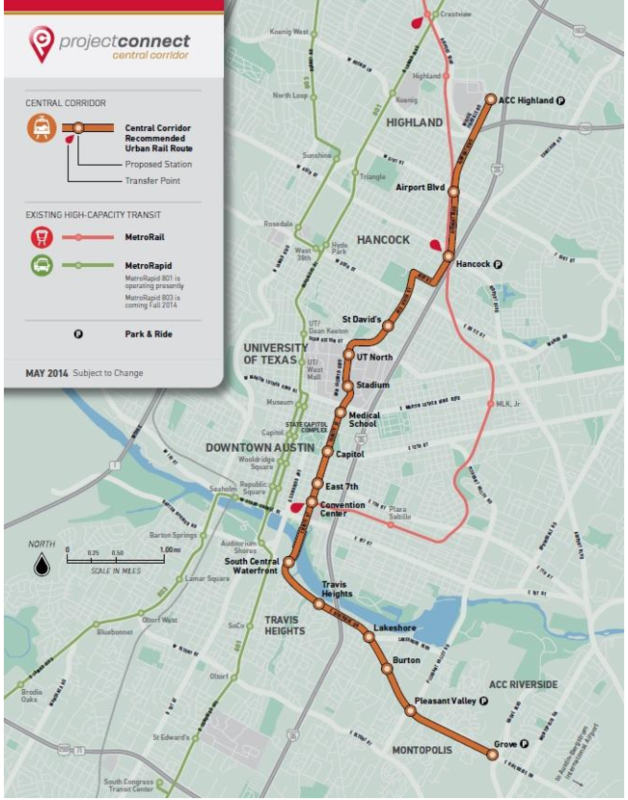 A blog focused on housing and transportation in Austin.